THE OUTBACK SD is the greatest place on earth for the sportsman, hunter, and fisherman. Beginning with over 1000 acres of prime South Dakota Pheasant habitat in an area that has the highest concentrations of pheasants in the state. For the whitetail deer hunter we have additional acreage of corn, woodlot, tree lines and heavy cover to keep the bucks secure and on the property. For the spring turkey hunter we have gobblers courting hens vigorously in every drainage along the creek bottoms. These birds flock up in the winter to the tune of 300 birds. When spring comes these birds disperse and the gobbling begins! If you’re a bass or crappie fisherman we have the largest privately owned lake in SD. 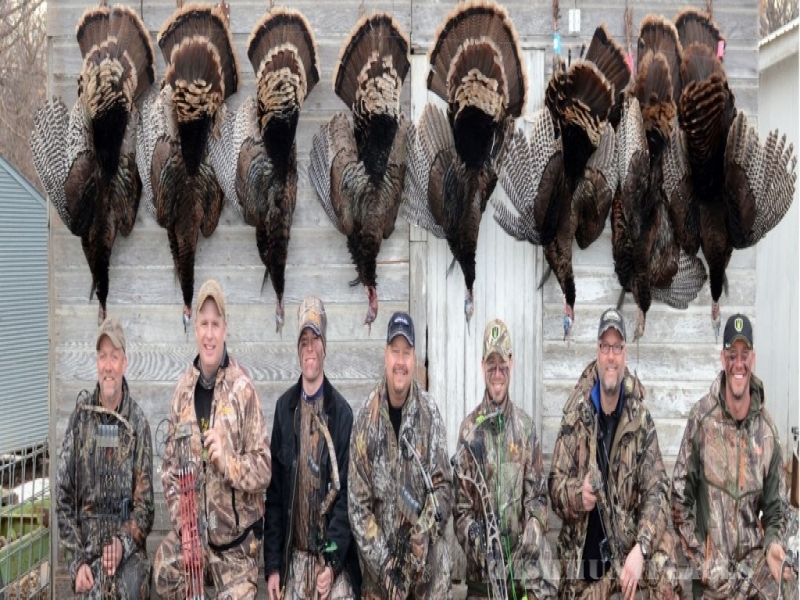 The Outback SD is renowned for outstanding pheasant hunting. Hunters come from miles to hunt these wild fast flying pheasants on over 1000 acres of specially designed and managed pheasant habitat. HUNTING: Dogs, kennels, clays and seasoned guides included. You can bring your own dogs for no extra charge. LODGING: Historic 5 bedroom (10 beds) farm house with full kitchen and two baths. FOOD: Breakfast and lunch provided each day. 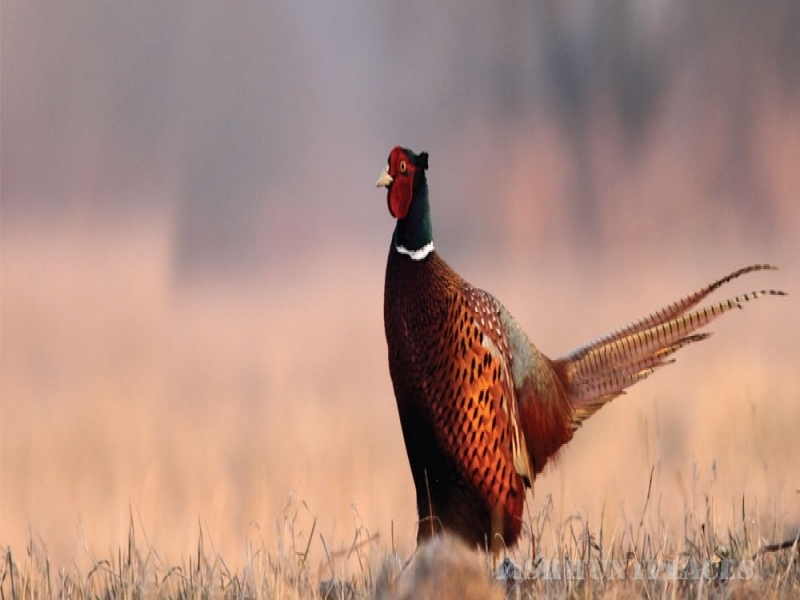 FACT: Gregory County has the highest pheasant population per mile of anywhere in the world. We have gobblers waiting in every wooded drainage. These birds flock up in the winter to the tune of 300 birds. When spring comes these birds disperse and the gobbling begins! We have a Spring and Fall season. Fall season Turkey hunting will be done outside of the deer season unless the deer hunters are the same ones doing the turkey hunting. We have corn fed whitetails traveling through the creek bottoms every day. We have them on the grain fields every night. Growing, corn, milo and other grains assures the deer will stay close and winter well. 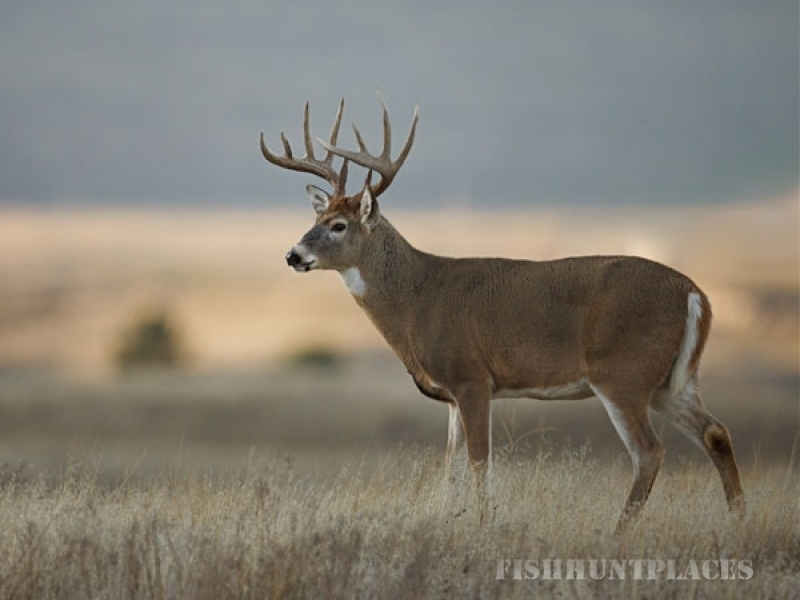 Your Whitetail Deer season includes: 5 Day semi-guided hunt, lodging and meals. 3 Hunter maximum per season with tree stands in prime locations. There are no trophy fees but there is a 8 point minimum. Hunter is responsible for all deer cleaning and it can be taken in town for processing at the hunters expense if you wish.